A retired UT history professor and his former student form an unlikely bond in this contemplative novel. Alumni will enjoy the familiar settings, like Hyde Park’s Elisabet Ney Museum and the UT Tower. 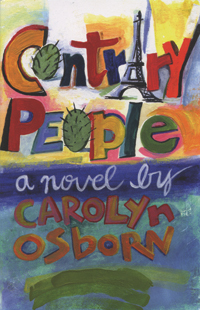 It’s evident from her prose that Osborn is an accomplished, confident writer, but her credentials are just as impressive: she helped found the Texas Book Festival and has won accolades from P.E.N., the Texas Institute of Letters, and the O. Henry Awards. This tongue-in-cheek guidebook is a step-by-step method for becoming a proper gentleman. 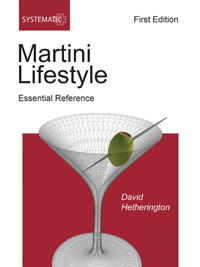 The Systematic Martini Lifestyle teaches clueless young men how to shop for a suit and mix a mean martini, among other classy pursuits. Thirteen UT students and young alumni helped Mitchell produce the book—bravely enduring many a tough cheese-and-wine tasting session. Training for your first half-marathon? 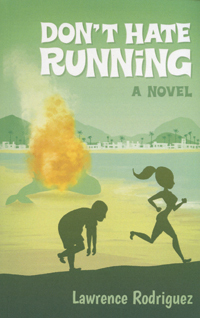 Then you’ll enjoy this comic romp about a young couple, Guss and Lucy, and their adventures and struggles en route to the starting line of the Barney’s Bang Half Marathon (named for a beached whale that exploded). In his first novel, Rodriguez displays a knack for witty dialogue. 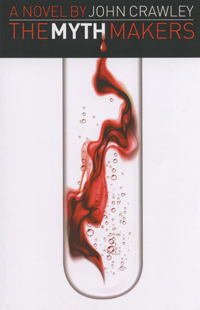 The prolific Crawley has penned his 11th novel, a mystery about a cover-up after three engineers discover that building a perpetual-motion machine may not be impossible after all—potentially upending the entire energy industry. When Big Oil & Gas isn’t exactly thrilled with the discovery, it gets hushed up. A muckraking reporter gets in over his head chasing the story, while readers go along for the ride. 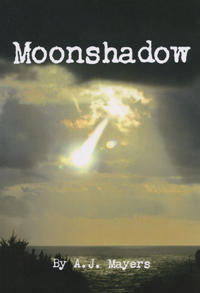 The sequel to Among Us, a sci-fi adventure that envisioned a world in which aliens have already colonized Earth without anyone noticing, Moonshadow follows protagonist Shane Baker as he tries to defeat a dangerous secret society, the Eye Openers. Will the Eye Openers expose a top-secret document that could mean the end of civilization, or will Baker and the forces of good prevail? 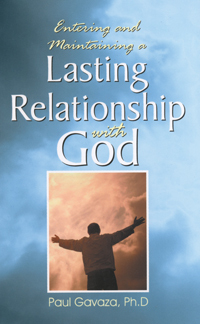 Christian readers experiencing struggles of faith may find solace in this short handbook. Gavaza, a pharmacy professor in Virginia, offers tips on how to foster a strong personal relationship with God, even in times of trouble. A bit like a private sermon, the book has a conversational style and frequently quotes Bible verses. When Louisianians move to Texas, the resulting culture is Texiana: a blend of cowboy and Cajun, gumbo and brisket. 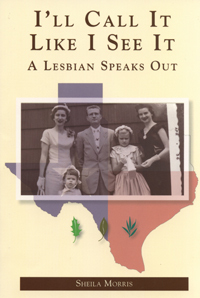 A native Texan with Louisiana heritage, Johnson shares her blended background through a medley of recipes, poems, and photos. 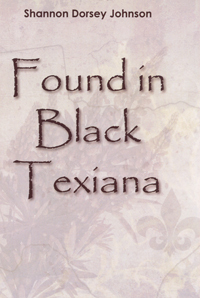 She also includes short essays on cultural topics such as Mardi Gras, Zydeco music, and the difference between Creole and Cajun identities. In this candid collection of personal essays, Morris navigates universal topics like family, faith, and aging with good humor and aplomb. She writes movingly about overcoming prejudices (both her own and others’) and finding happiness in daily minutiae—such as making homemade plum jelly or marveling at the kindness of a stranger who returns a lost wallet.